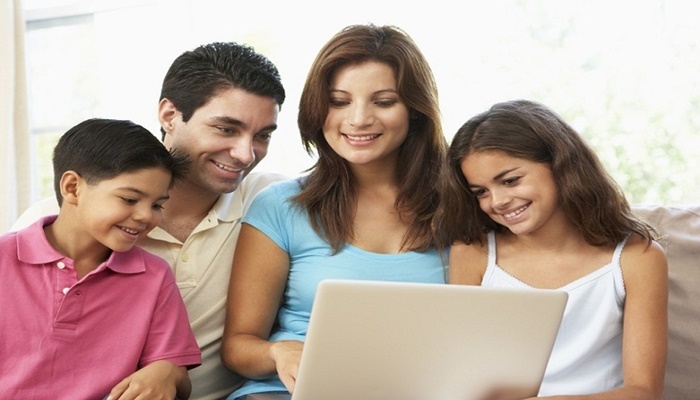 Parenting itself is quite an arduous, challenging task for most parents, let alone digital parenting. Living in a tech era means coming across ever-evolving parenting challenges on a daily basis for which many parents are unprepared for. 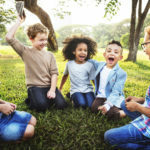 While the innovations in technology and the advent of digital devices for parental controls have abundantly benefited children and adults in so many ways, they can also leave a negative influence on them, especially children. There’s no question about not handing over digital devices, especially smartphones and tablets, to the children because the need for having these devices has become a compulsion. Parents hand over smartphones to their children so they can stay connected with their parents as well as friends and also be entertained by playing their favorite video games or watching their favorite TV show/movie on the internet. However, what parents often fail to grasp is the fact that teens are spending more time on their smartphones and other digital devices than required. Putting their homework, studies, and other extracurricular activities aside, they are paying more than necessary attention to their smartphone screen. Too much dependence on digital devices disrupts a teen’s normal life in so many negative ways; real-life interactions get affected, family relationships suffer a great deal, and sleeping, eating, and studying patterns get disturbed. Their strong addiction to smartphones has urged researchers to constitute it as a ‘serious problem’ for the upcoming generation. Apart from discreetly disrupting the teen’s life, smartphones are also becoming a problem for the parents. 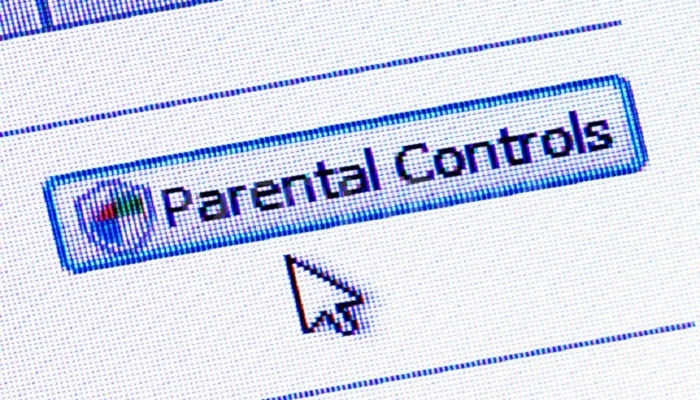 Many parents have been found complaining that they have lost their control on their teenagers. They are keen on addressing the situation and trying to make things better but they don’t seem to get the hang of the right approach. They feel they have lack of resources and a limited time to come across a solution. Besides, they also strongly feel the presence of an online generation gap is responsible for making things harder for them as they’re not being able to keep up with their kid’s growing know-how about technology. Despite knowing the constant use of digital devices may put their kid’s life in jeopardy, parents are also aware that it is not realistic to think they can ask their kids to put away their smartphones and eliminate their digital interactions. That’s not possible given how significant role these devices play in their everyday lives. Apart from that, even parents understand the significance of having digital devices with their kids. They can know at any given moment where their children are and can establish a contact with them instantly. With just a finger tap, teens can have access to the knowledge they’re looking for. The best approach to overcome parenting challenges in the tech era would be setting boundaries and putting limits on the amount of time children spend on their devices. It should not be about removing smartphones from their lives or denying access to them. It should always be about finding a healthy balance so they can also pay attention to other important tasks. Children tend to follow their parents’ footsteps. Whatever parents may do or not do, children have a habit of imitating them. The same applies to the use of digital devices. If parents want their kids to cut down the use of their smartphones at a certain time, first they have to do it themselves. They need to avoid using their smartphones at certain times such as bedtime, dinnertime, while driving a car, etc. Parents need to model the behavior so their children can follow them. Becoming a good digital role model will be helpful for children in creating a healthy balance in their lives. Parents can set some realistic rules or boundaries on the use of digital devices at home or in certain areas of the home. For instance, they can set a rule on their kids for not using their smartphones or any other device in the dining area, which should be a complete tech-free zone. Similarly, apart from setting rules on particular areas, they can also set some boundaries on the amount of time or number of days children can use their smartphones. It is important for parents to have a strong relationship with their children. They should always make an effort to plan fun-filled activities with their children, those not involving the use of digital gadgets. They can take them on holiday trips, plan a picnic with them, take them to movies or restaurants to prove their kids can also have an enjoyable life beyond the screens of their smartphones. Similarly, ask your kids to participate in the household responsibility and help you get done with the house chores. Spending quality time with them will improve and strengthen your bond. There may be times when parents alone won’t be able to keep an eye on their kids’ online activities. It won’t be possible for them to be everywhere. 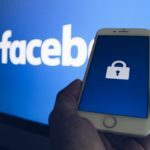 In such cases, they can seek help from monitoring solutions such as parental controls that have been specifically designed to help parents track their child’s online activity. With a parental control app installed on their kid’s device, parents can find out what websites their kid is visiting, who he is interacting with, and how much time he is spending on the internet. Despite having a huge technology generation gap, parents should always try to keep themselves updated about the world of technology. They should have an idea of how the internet works and what social media websites are making the rounds. This will help them match the pace of their kid’s usage of technology. The best way to get yourself familiarized with the internet is by watching online tutorials and reading guides available online.